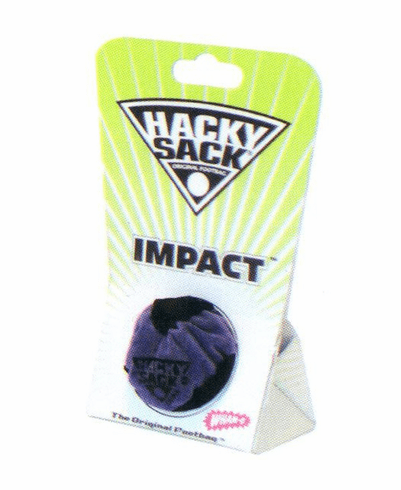 Hand-sewn unique 3 -panel designed hacky sack. Ages 5 and up. Though, we suppose smaller children could always just lob it at things. Fun for the whole family! Not grandma - she might pull something important.